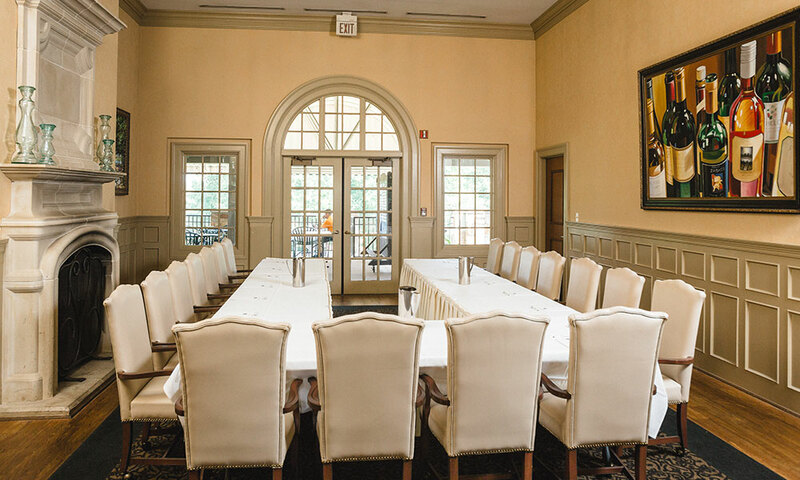 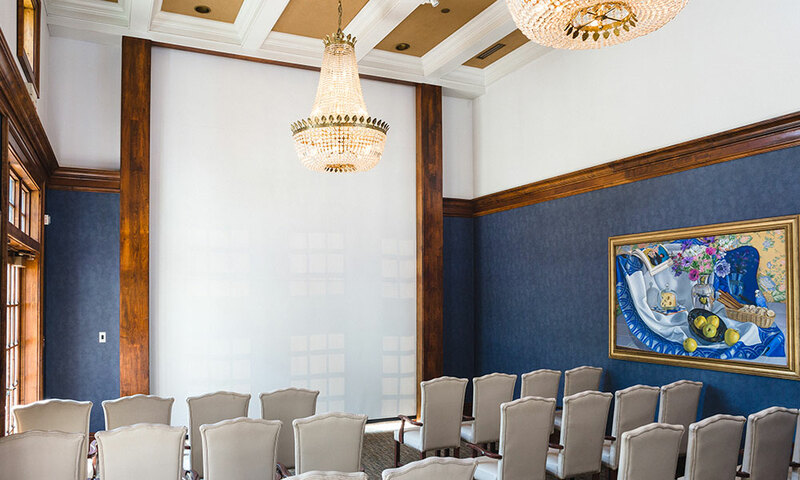 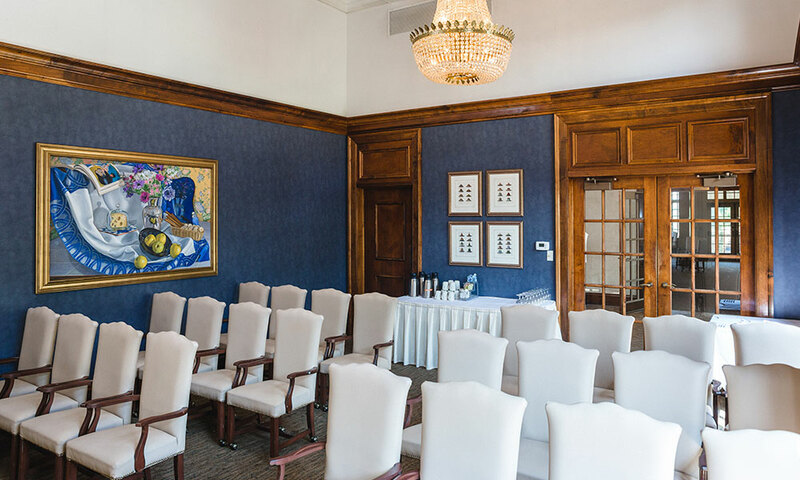 Choose the best Knoxville meetings venue in the city for your next Knoxville corporate event, and make your next offsite meeting a success. 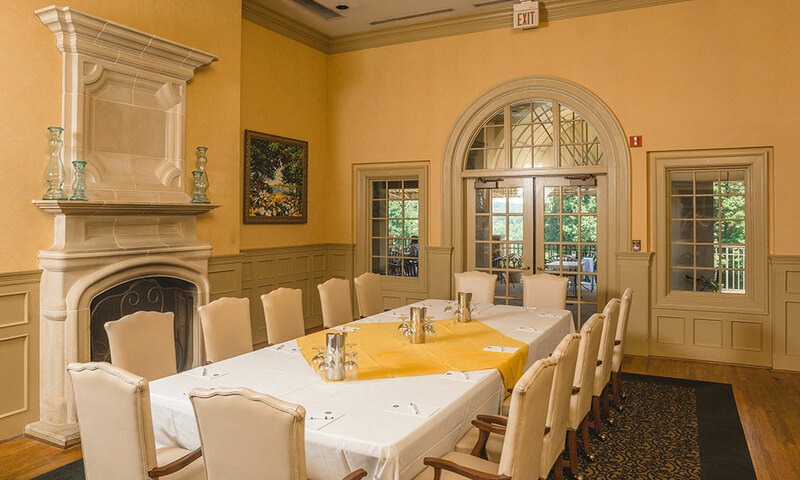 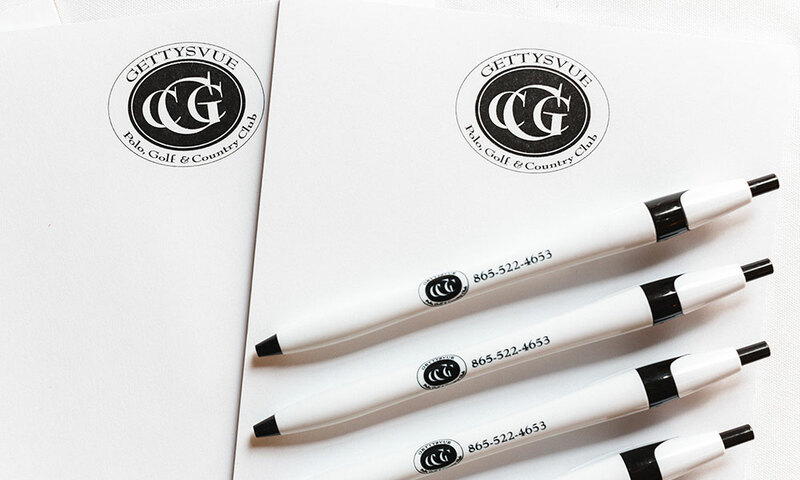 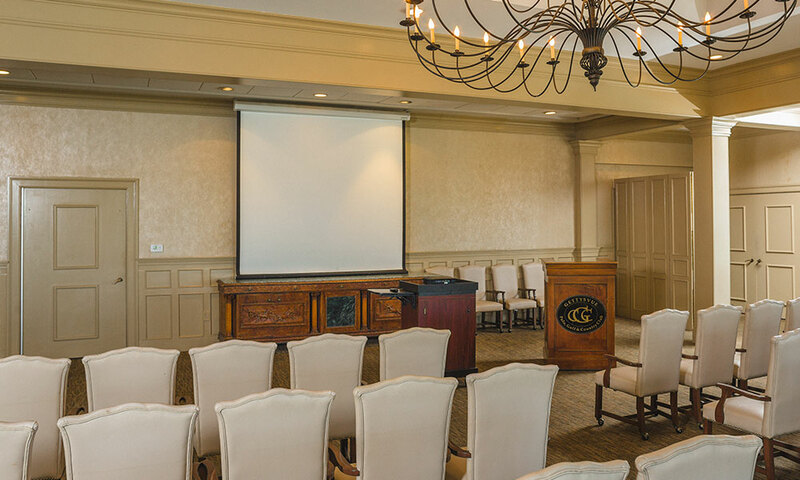 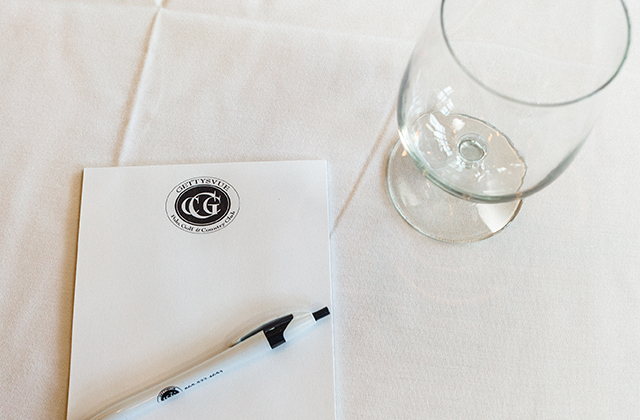 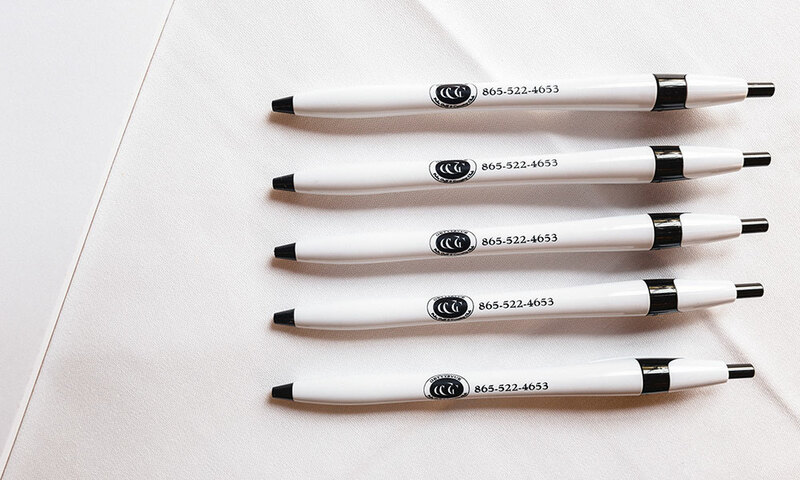 Our Meeting Planner Experts at Gettysvue Polo, Golf & Country Club have the experience and knowledge to help you plan and host a flawless corporate meeting at our facility. 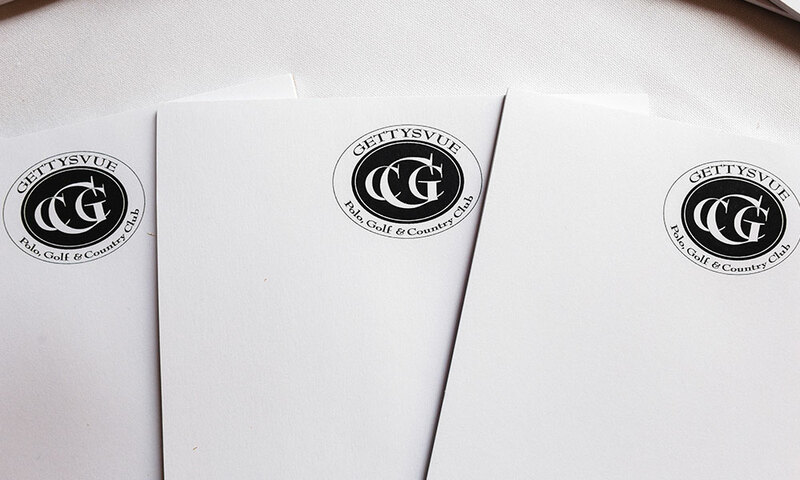 If you're looking for the best outdoor meetings venues east Tennessee offers, or meeting spaces perfect for small meetings, corporate party ideas, or offsite meetings with country club activities, contact Gettysvue Country Club & its team! 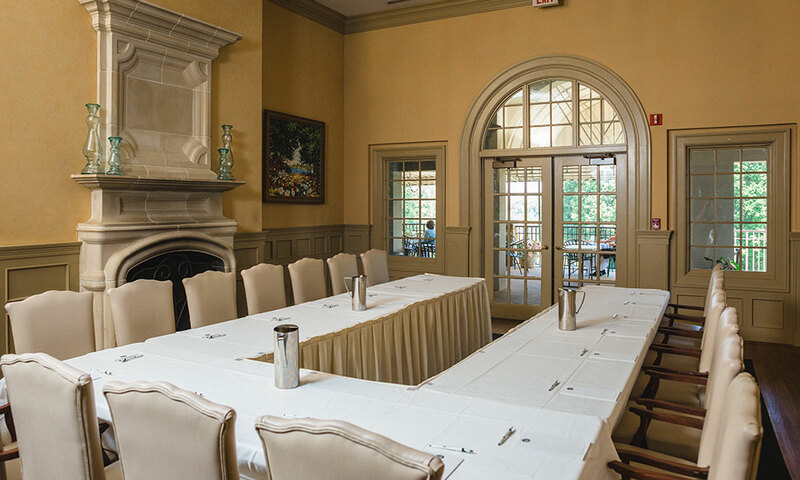 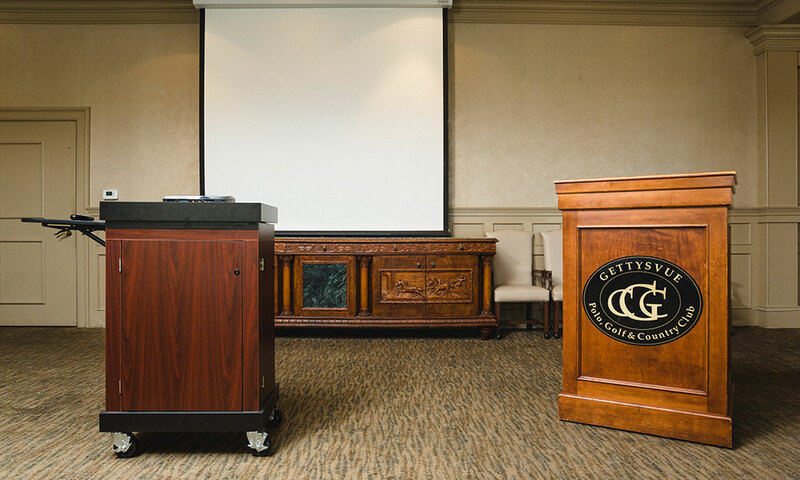 Our on-site team of Corporate Meeting Planners is experts in meeting venues Knoxville, TN offers, especially outdoor meeting venues Knoxville provides - and we have the desire, experience, and knowledge to help you create a memorable and successful meeting or corporate event. 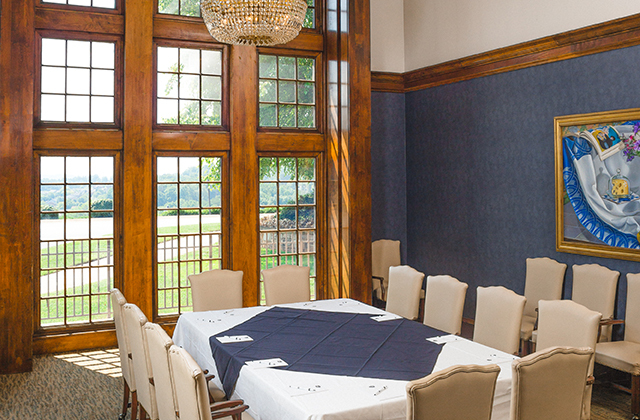 Gettysvue is the best Knoxville meeting venue and offsite meetings space, and has the track record to prove it! 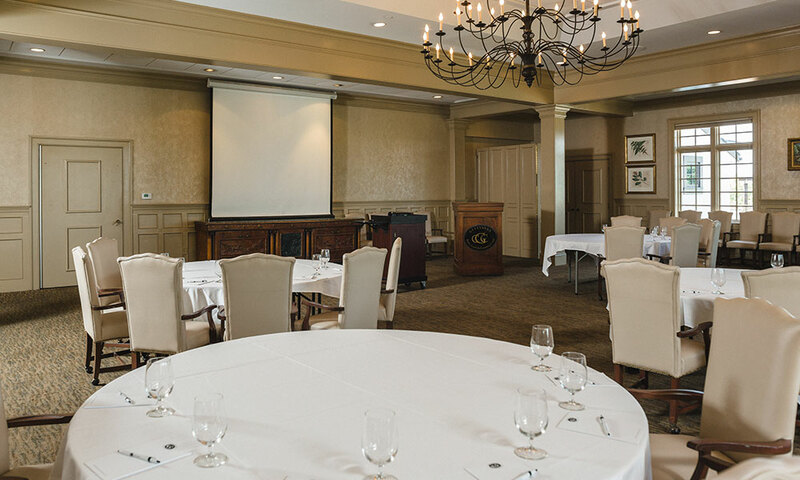 Corporate events at Gettysvue Polo, Golf & Country Club can make use of three distinct, beautiful meeting rooms: the Fireside Room, the Westland Room, and the Gettysvue Room. 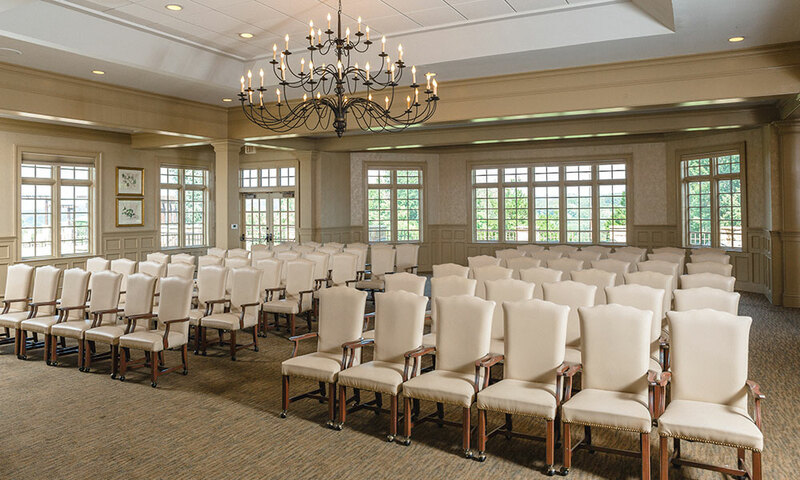 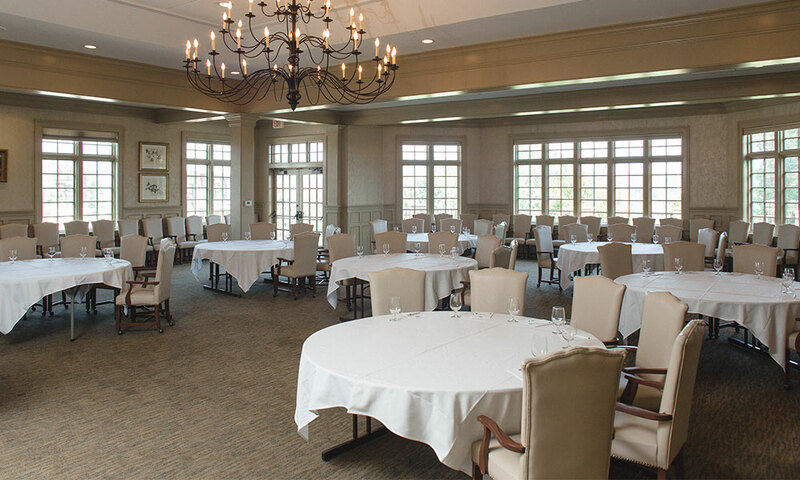 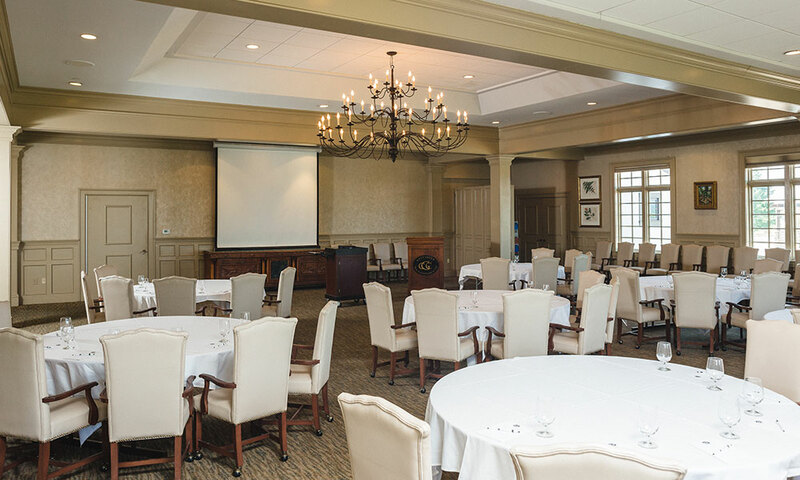 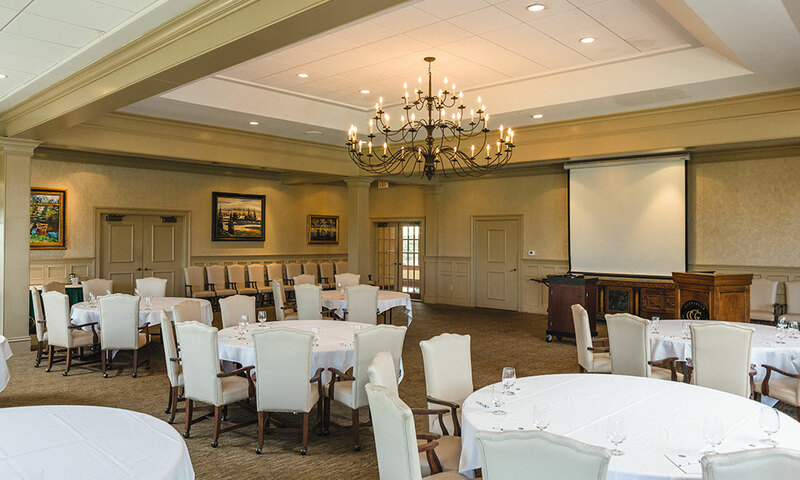 Whether you’re looking for a smaller space for a business meeting or a larger Knoxville event venue for conferences and corporate days out on the course, Gettysvue has the service and amenities to make your event a success. 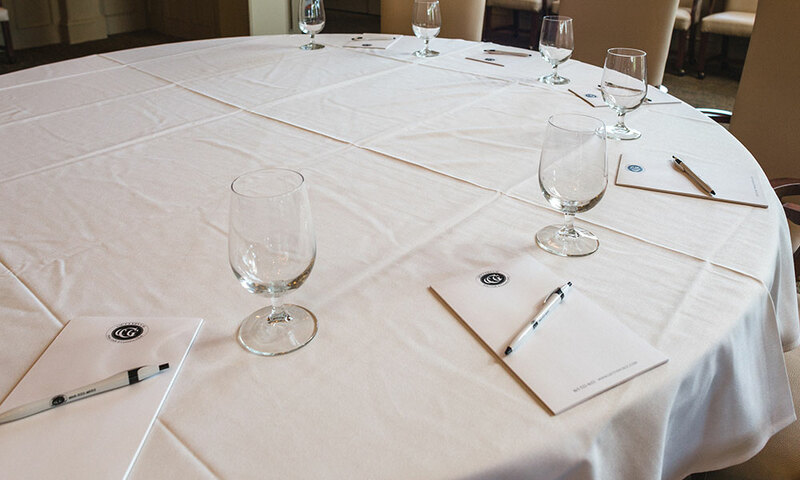 Contact the Meeting Planning Experts in Knoxville, TN and save time and money as you plan your event.